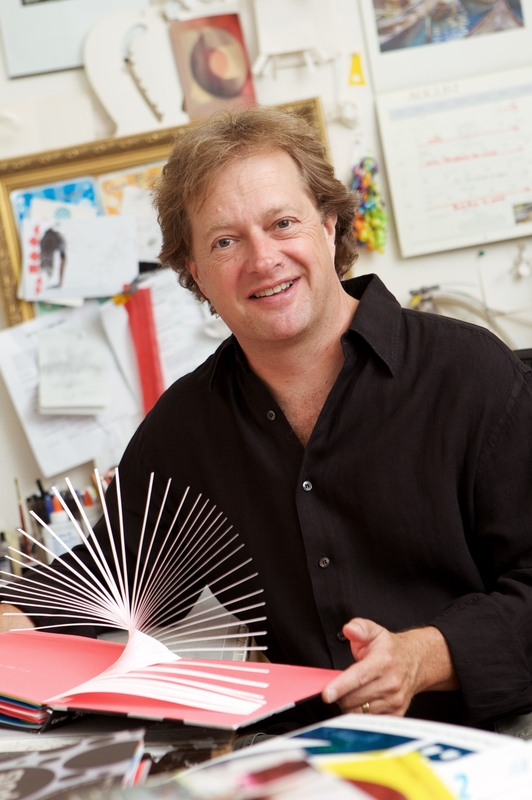 David A. Carter’s zany characters are here to help count down to Christmas in this festive pop-up extravaganza. What could be better than one Bug of Christmas? Twelve of them, of course! 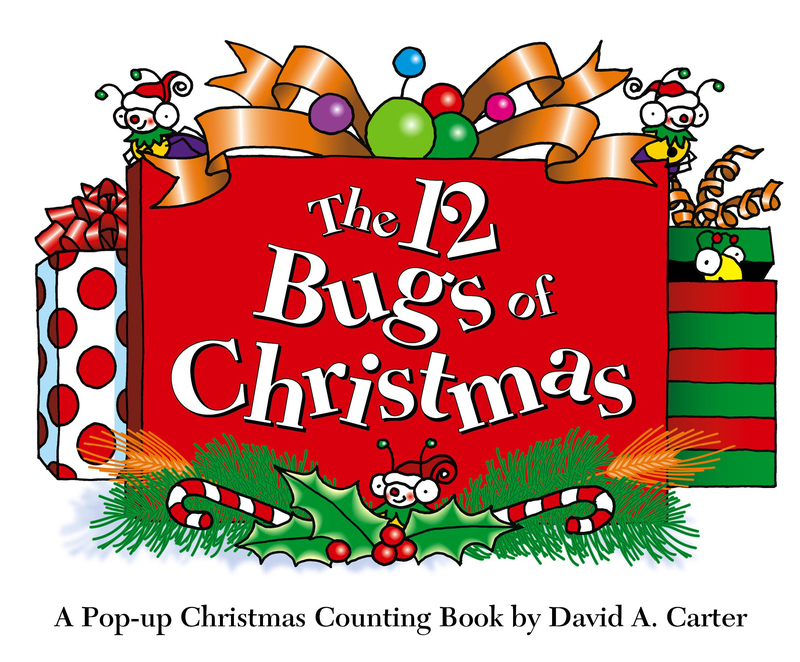 Available for the first time in the bestselling BUGS mini trim size, David A. Carter's bestselling BUGS are here to help count down to Christmas in this festive pop-up title. What could be better than one Bug of Christmas? Why, twelve of them, of course! BUGS fans of all ages are sure to get into the Christmas spirit and join in the holiday fun with this pop-up extravaganza!